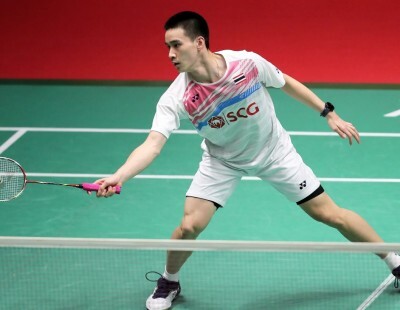 Indonesia – 13-time Thomas Cup winners – will begin their campaign for a 14th title when they take on Canada in the opening session of the TOTAL BWF Thomas & Uber Cup Finals 2018 in Bangkok on Sunday 20 May. 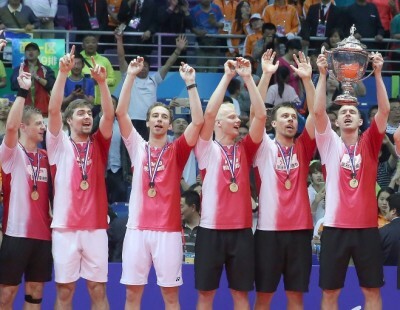 Having last lifted the coveted Men’s World Team Championship in 2002, Indonesia are in Group B with Korea, Thailand and Canada. 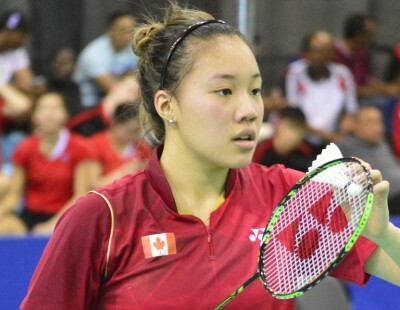 The opening session starts at 9 a.m. with matches on four courts – while Indonesia take on Canada on Court 4, India face France (Group A) on Court 1. 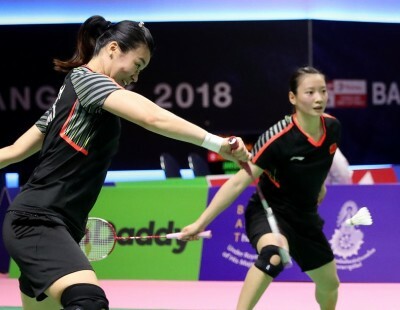 Courts 2 and 3 will see the opening Uber Cup matches with Chinese Taipei tackling Hong Kong in Group B and Japan clashing with Australia in Group A. 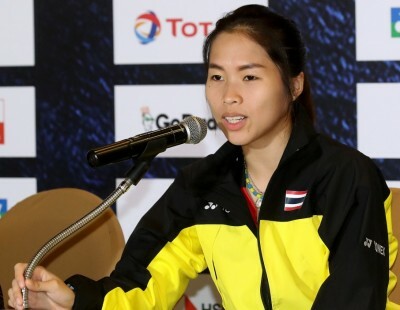 Hosts Thailand begin their Uber Cup quest in the second session of the opening day (2 p.m.), against Germany in Group B. Thailand’s Thomas Cup players take to the court in the evening session (7 p.m.) versus Korea in Group B. 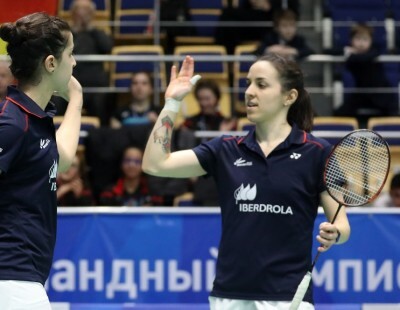 Both defending champions will be in action during the opening session of the second day. 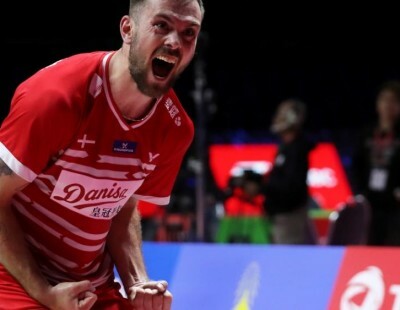 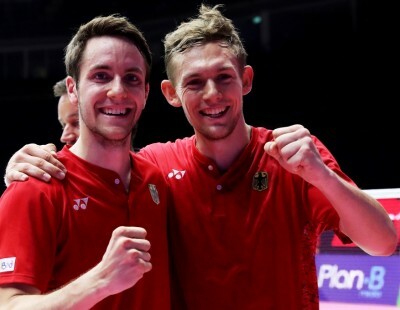 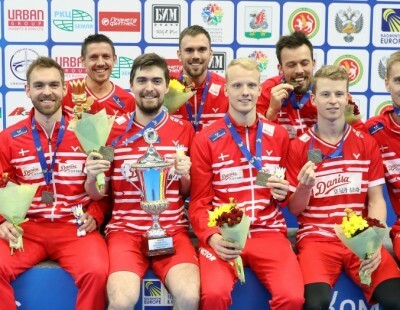 Thomas Cup title-holders Denmark (featured image) face Algeria in Group D on Court 3 at 9 a.m., while Uber Cup queens China battle France on Court 4 – with the Chinese contemplating the prospect of a 15th Women’s World Team Championship. 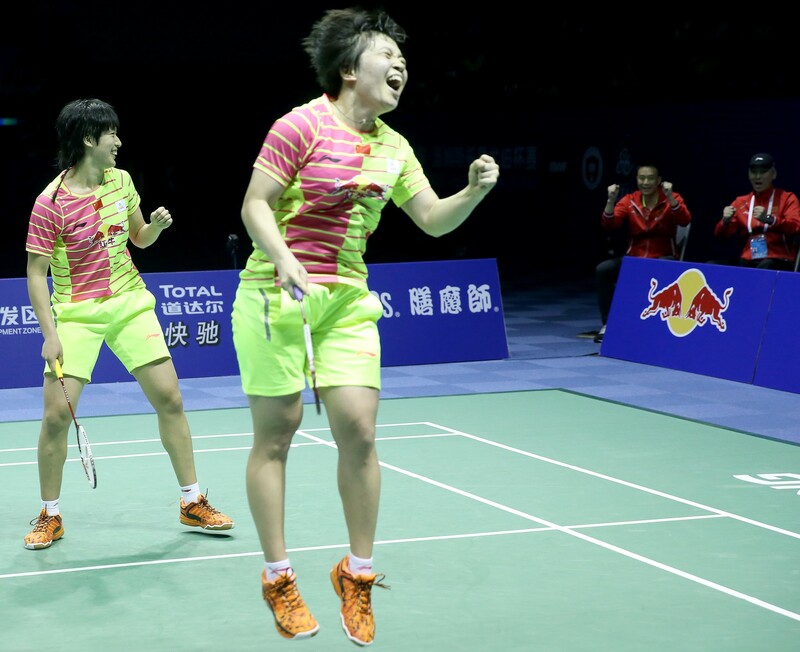 “We look forward to an intriguing Thomas & Uber Cup tournament. 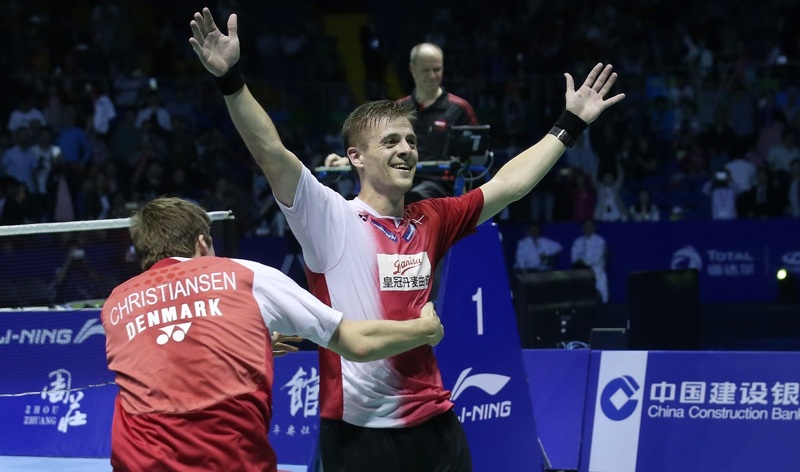 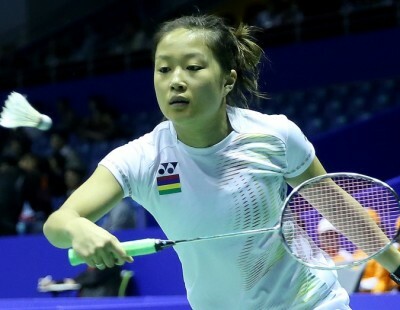 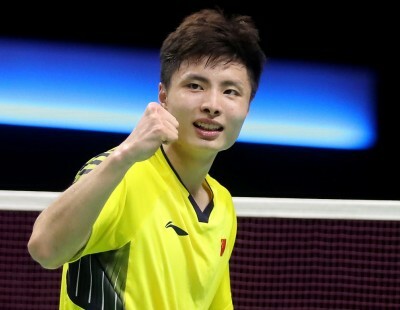 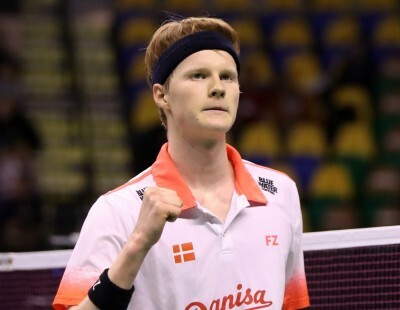 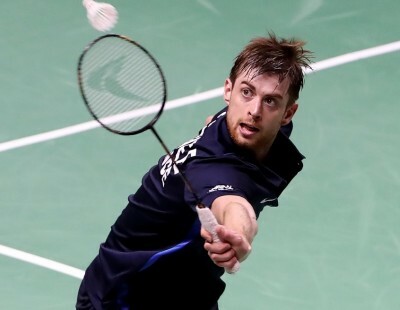 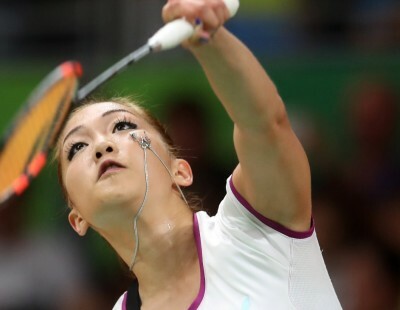 There are several strong challengers in both events and I will not be surprised to see some surprises along the way,” said BWF President Poul-Erik Høyer. 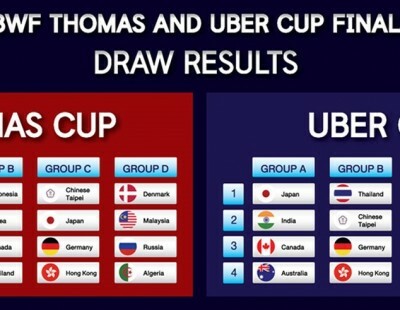 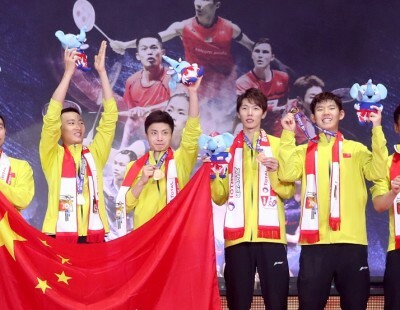 The Thomas Cup and the Uber Cup tournaments both feature 16 teams divided into four groups. 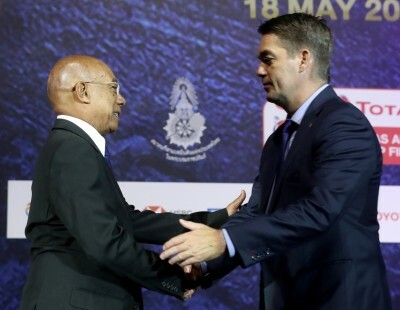 Round-robin matches will be completed on Wednesday 23 May (day 4), following which a quarter-final draw will be conducted. 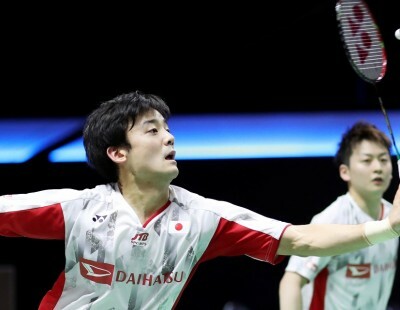 The quarter-finals commence at 9 a.m. on Thursday 24 May and will be held over three sessions. 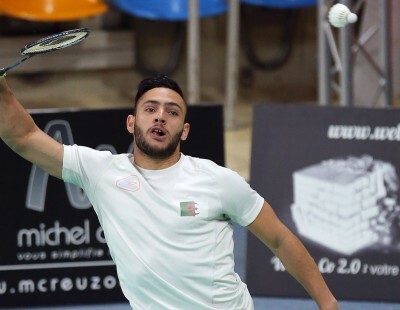 The semi-finals will be conducted over two sessions (12 noon and 6 p.m.) on two courts on Friday 25 May. 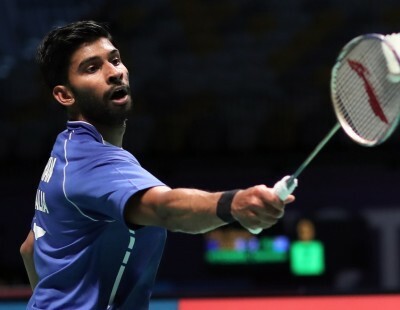 The Uber Cup final is scheduled to start at 1 p.m. on Saturday 26 May, with the Thomas Cup championship clash taking place at 1 p.m. on Sunday 27 May. 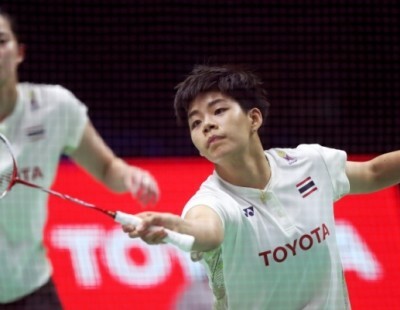 The TOTAL BWF Thomas & Uber Cup Finals 2018 will be held at IMPACT Arena in Bangkok, Thailand and will be hosted by the Badminton Association of Thailand.